As an investment property owner, periodically upgrading your rental is key to attracting and keeping good tenants. Knowing which amenities tenants prize can help you chose the projects most likely to boost marketability and rental income so you get the most out of your renovation budget. In addition, renovating with more durable, easy to maintain items may decrease maintenance and replacement costs in the long term. How much you should renovate your property will depend, in part, on the tenants you expect attract and the market in your neighborhood. A professional property management company can advise you on what changes will help improve your rental property’s value and provide a good return on investment. But in general, we have found these four types of improvements are likely to increase the value and appeal of rental properties. Outside space. DC-area renters favor a spot to relax outdoors more than any other type of amenity, so when space and budget permit, adding or upgrading a patio, deck or balcony is well worth it. According to the National Association of Realtor’s Houselogic site, a new brick patio averages $15 per square foot, making it a relatively low-cost project. If your existing outdoor space looks tired, some inexpensive upgrades can also add appeal. Power washing or refinishing a worn deck, updating lighting and adding new planters and flowers can give a space new life. In-Unit Washer/Dryer. Tenants consistently favor units with washers and dryers and will often pay more in rent for the convenience. The cost of installing hook-ups will depend on the space and difficulty of connecting plumbing, electrical and vents. Pick inexpensive, durable appliances over flashy models. Some manufacturers make combo washer/dryers units and ventless dryers, for locations where space is tight or adding a vent is problematic. Paint and Flooring. 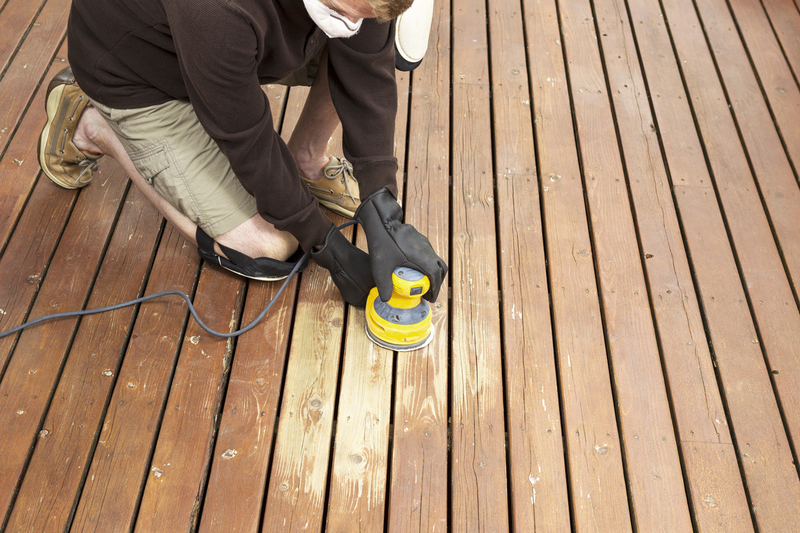 A fresh coat of paint and new flooring can dramatically improve the look of a home. Durable laminate floors in living and bedroom areas appeal to tenants who want the look of wood. They’re relatively easy to clean and typically don’t need to be replaced as frequently as carpeting. In kitchens and baths, tile wears well and stands up to moisture. Kitchens and bathrooms. A clean, modern looking kitchen can help sell a rental. A dirty looking bathroom is likely to drive good tenants away. So, periodically redoing aspects of these spaces can be critical. Focus on improvements that make a big difference for small change. Worn cabinets can be refinished or repainted. Inexpensive new vanities, faucets, lighting, knobs and towel bars can help spaces look new. Replacing old or mismatched appliances with popular stainless steel is more costly, but often a smart buy, especially for higher-end units. And once your projects are complete, don’t forget the importance of marketing popular amenities and renovations. Take pictures of sparkling stainless appliances for listings and point out the patio that has plenty of room for a fire pit during showings. With the right mix of modernization and marketing, your property is sure to be in demand.